After a hiatus, Good Fortune is back! Listen below, on Soundcloud, or wherever you get your podcasts. I'm always curious as to how people go about introducing others to the Stoic philosophy and so I was very pleased when How to Be a Stoic by Massimo Pigliucci finally arrived at my door. I had pre-ordered the book quite a while ago, but as the publication date came and went, my delivery date kept getting pushed back further and further. I was never truly perturbed by the wait, but as more and more tweets and posts of happy readers rolled across my screen, a certain itch to hold the book in my hand did find its way into my mind. In the end I discovered that the book had been lost in transit and I had to have a new copy sent. I mention this only because I found it funny that Massimo's book provided an opportunity for Stoic practice even before I opened to the first page. 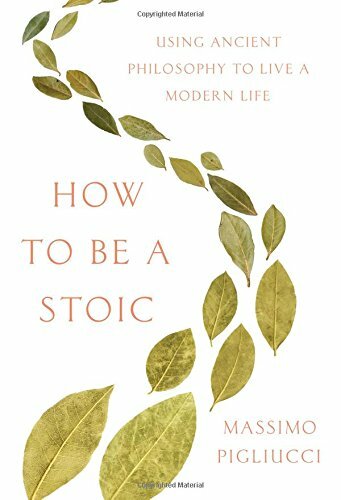 Now that I've completed my first reading, I can say that How to Be a Stoic is now the first book I would recommend to anyone seeking a basic overview of Stoicism. Massimo presents an engaging, humane, and practical philosophy that is within the reach of anyone who chooses to practice it. 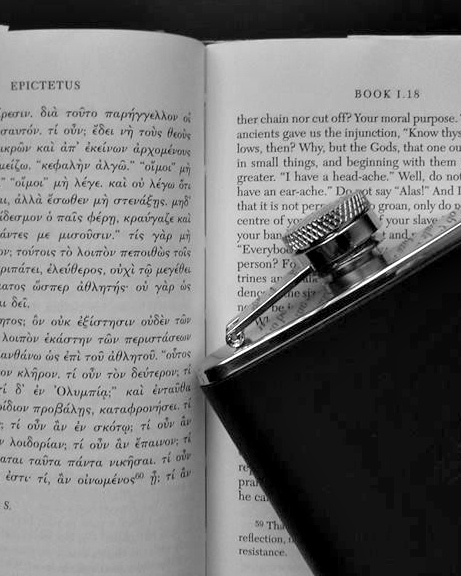 The book is framed by an imagined conversation between the author and the ancient Stoic teacher, Epictetus. This choice makes the potentially dry and often off-putting (initially) ideas of Stoicism quite approachable. I also find a lot of value in presenting Epictetus as a man one could have conversed with. The fact of Stoicism's antiquity can lead to, I think, a fixed approach to the philosophy. It can be easy to say that Stoicism is only what it was and, as a finished product, the task of the practitioner is to conform to what the ancients presented. Massimo's conversations with Epictetus remind us that that the head of the Stoic school was also growing into his philosophy; adapting it to his life and times. The modern practitioner is invited to engage with Stoicism, live it out in practice, and breath new life into the discipline. I was particularly pleased by the final section of the book, Practical Spiritual Exercises. Instead of listing a set of solidified step-by-step practices, he takes a more open approach. The twelve exercises presented are usable as written but with titles like Remind Yourself of the Impermanence of Things and Speak without Judging the reader is left feeling free to adapt and create a Stoic practice all their own. If you are looking to learn about Stoicism, How to Be a Stoic is a superb introduction. For myself, I found the book satisfying both as a look into the practice of a fellow Stoic and as a means of reinvigorating my own approach to the discipline. I recommend it wholeheartedly. June 1, 2017 by Matt Van Natta.